Charles Brady III -Chair Charles Brady III is currently the Regional SCAUG President & the Chair of the OK SCAUG Steering Committee. He has been involved with SCAUG for over 12 years. During his time as a SCAUG officer, Charles has been heavily involved with the set up and maintenance of the current SCAUG website and the online registration systems. 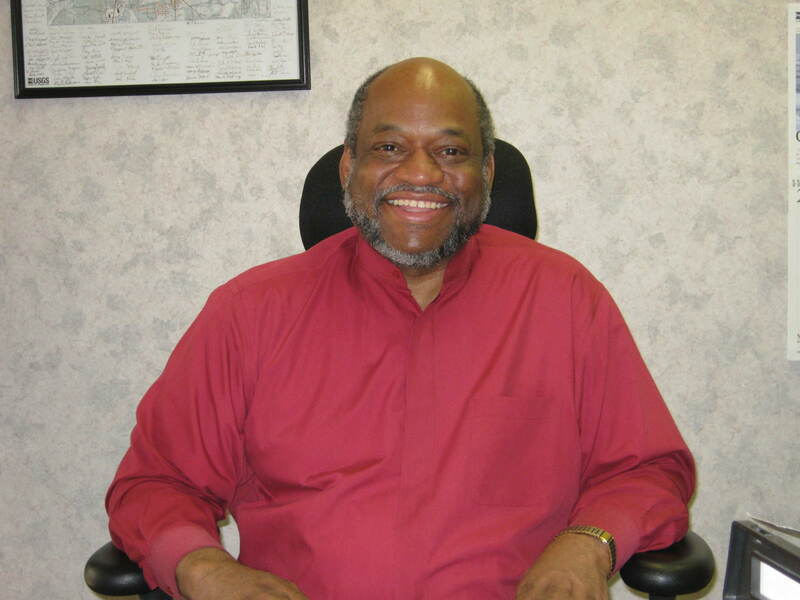 Charles has continuously served as vendor coordinator during the past 8 regional conferences recruiting and coordinating vendor sponsorships, booth displays and vendor ads. Charles worked for the Garvin County Assessors Office & Carroll Land Surveying while attending college at East Central University. He graduated from East Central University with a bachelor degree in Cartography in 1999 and has worked for the City of Ardmore as the G.I.S. Coordinator since 2000. During this time Charles has served on both the Oklahoma Chapter SCAUG Steering Committee & the Regional Board of SCAUG in various positions. Charles & his wife of 13 years Penni have 2 children, a 9 year old son Charles IV & a 6 year old daughter Calin. Shellie Willoughby - Co-Conference Coordinator Shellie Willoughby is the current Vice President for SCAUG & the OKSCAUG Conference Coordinator . Shellie is the GIS Specialist for the Oklahoma Conservation Commission for which she has worked for the past 13 years. She also serves as the Assistant State Geographic Information Coordinator for the Oklahoma Office of Geographic Information. While working for the Oklahoma Conservation Commission she has been involved in the coordination efforts of the Oklahoma GI Council, the Oklahoma Office of Geographic Information and has coordinated the nationally recognized GIS Day at Capitol for the past 9 years. She has a Bachelor and Masters of Science degree in Geography from Oklahoma State University. As a member of SCAUG for 13 years Shellie has served on the SCAUG Board in various positions for the past 7 years as well as held multiple positions in the Oklahoma Chapter of SCAUG. Shellie loves to travel with her family and has been to 42 of the 50 states. Shellie resides in Guthrie, OK with the two favorite men in her life, her husband and little boy. Willard Gustafson - Co-Conference Coordinator Willard Gustafson is a Senior GIS Specialist for Meshek and Associates PLC, an Engineering and GIS consulting firm in Tulsa. First introduced to GIS in 1995 as a Wildlife biology undergraduate student, he went on to earn both his BA and MA in Geography from The University of Montana. Following graduation he spent 5 more years at the university as a GIS and Remote Sensing Analyst supporting wildlife research. 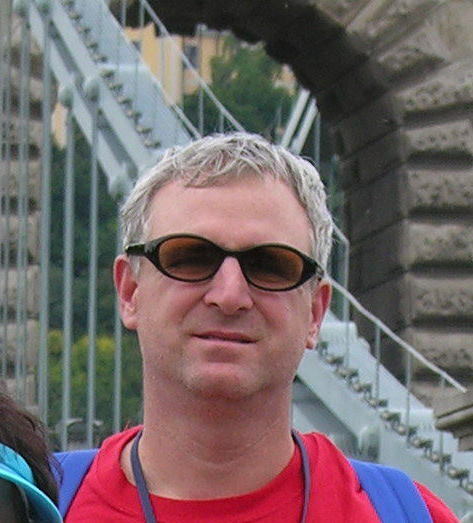 Since joining Meshek in July of 2008, Will has been an active member of SCAUG. In 2010 he became an Oklahoma SCAUG board member filling the secretary position. In 2011 he moved to Publications Coordinator which he again held in 2012. In 2013, he became Conference Co-coordinator and will again hold that position for the 2014 calendar year. His favorite things about GIS are the enormous variety of real world applications, and the renewed and growing interest it has generated in Geography as a field of study. Talia has been with Cotton Electric Cooperative, Inc., a rural electric distribution company in Southwest Oklahoma since 2000. She began her career working with AutoCAD, and has been in the GIS field as a GIS Specialist since 2006. While working in this field, she provides all necessary GIS data to help aid the Coop in planning, design, and analysis to improve and maintain the electric distribution system. She earned a Bachelor of Business Administration in 2008 from Cameron University. Has been a member of SCAUG for 6 years and an OK SCAUG Steering Committee member for 4 years. Sohail Hasanjee - User Group Meeting Coordinator Sohail works as a GIS Analyst for the Oklahoma Natural Gas. He worked with various state agencies for 17 years as a GIS professional. He earned a Bachelor of Architecture degree from NED University, Karachi, Pakistan and a Master of Regional and City Planning degree from the University of Oklahoma. He has been a member of SCAUG for 16 years and served as a user meeting coordinator in the Oklahoma Chapter of SCAUG since 2008. Brad Nesom - Vendor Coordinator Brad works for Hiland Partners, a gas midstream company in Enid. His expertise is in database management, project management and design. His 2 5 years of experience have been woven with many water/GIS issues from the vantage point of State, Local, Regional, and private industry. While currently charged with developing data and applications for gas and crude gathering systems, he enjoys spending time hiking and camping with his wife and four children. Elizabeth Montgomery-Anderson, GISP - Publications Coordinator Elizabeth Montgomery-Anderson is a GIS Analyst for Cherokee Nation GeoData, which serves a number of other departments within Cherokee Nation, including Health, Natural Resources, and Education. 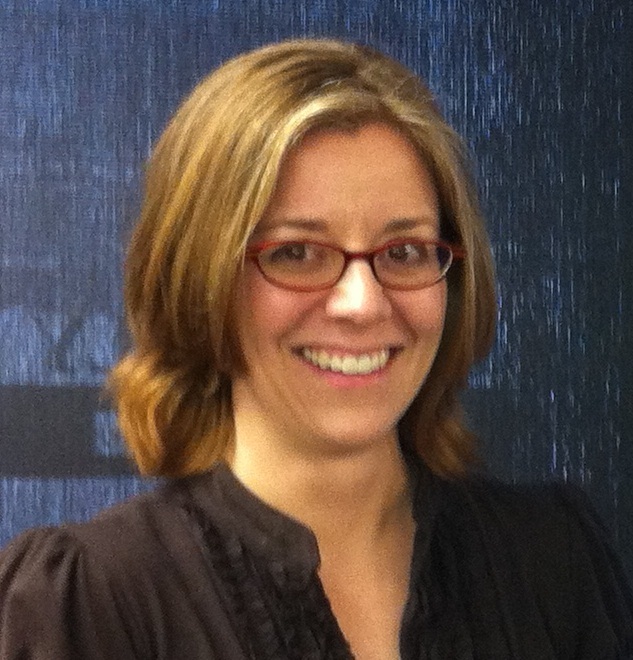 Elizabeth received an MA in Geography from the University of Kansas and has been working at Cherokee Nation since 2007. Her favorite thing about GIS is its potential to facilitate effective communication between groups of people with different priorities and backgrounds, and she particularly enjoys being about to work on interagency projects. Elizabeth is coordinator for the Cherokee County GIS Consortium and is a rabid proponent of data sharing and people-friendly community planning. Recent GIS projects include working with the Cherokee County Food Policy Council, The Safe Routes to School Program, and Cherokee Nation Emergency Management. Pamela has an extensive background in education as well as GIS experience. She taught secondary mathematics for seven years in the public school system, received a master’s of geography from Oklahoma State University (2006), and has been involved with GIS education for rural schools and tribal and local governments. She is currently the Project Development Director for Cross Timbers Consulting. Her favorite thing about GIS is its story-telling ability. It takes the complex and displays it a seemingly simple form. Darryl S. Williams - Oklahoma Representative Darryl S. Williams is a Cartographer with the U.S. Geological Survey (USGS), South Central Area, NSDI Partnership Office, located at the USGS Oklahoma Water Science Center in Oklahoma City, OK. Darryl has been with the USGS for 33 years, starting in October 1978. 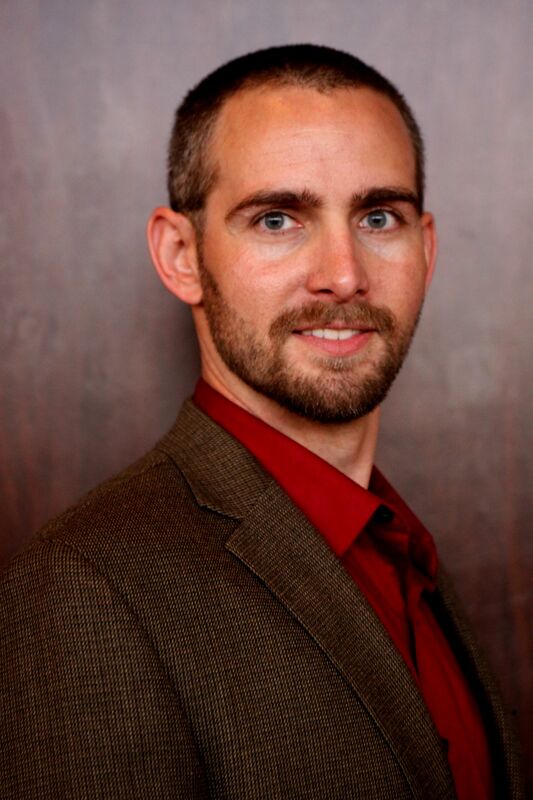 During his career, he has held a variety of programmatic, supervisory, and managerial positions in mapping and geospatial data program activities primarily while working in the previous Geography, and Geospatial Information Office Disciplines of USGS. 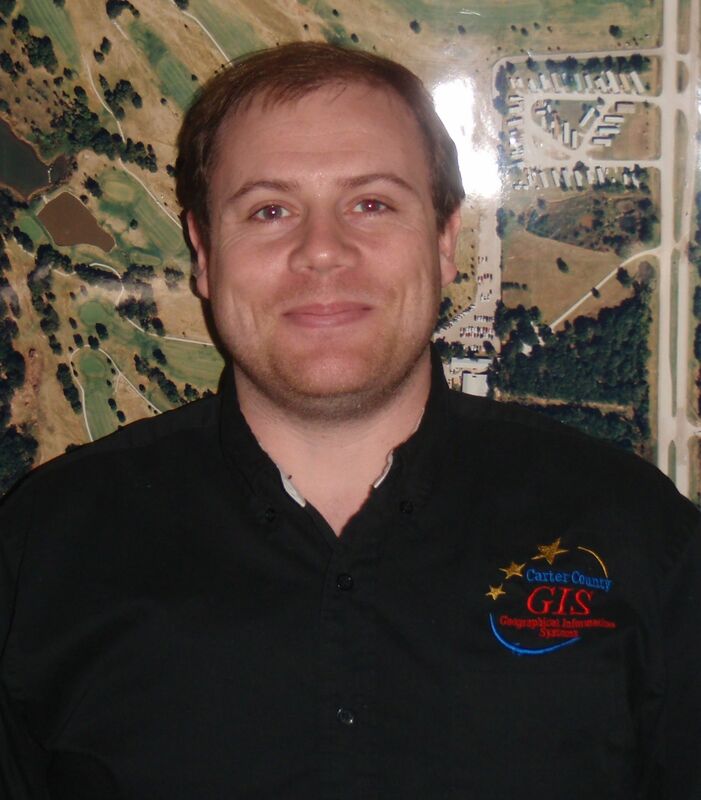 During the past five years, Darryl has worked as a member of the USGS Geospatial Liaisons nationwide network as the USGS Geospatial Liaison for Oklahoma. Darryl earned a BS degree in Mathematics from Langston University in Langston, OK and also has completed graduate level courses in Engineering Management from the Missouri University of Science and Technology (Rolla, MO). In 1990-91 Darryl successfully completed the requirements of the year -long Department of Interior Departmental Manager Development Program in the Washington, D.C. area, which included work assignments on Capitol Hill and at several different Federal agencies.